This Christmas you shall go to the Ball as the most magical of pantomimes comes to Hackney Empire! The classic rags to riches tale of Cinderella will be told in true Hackney style by our award winning pantomime team as they prove a new pair of shoes really can change your life. Cheer on our spirited heroine as she searches for love in spite of the exploits of her hideous Ugly Sisters and evil Stepmother, throw in a pair of singing mice, a magical Fairy Godmother, the sparkle of glass slippers with glittering sets, big song and dance numbers, slapstick comedy and a flying horse and you have the perfect Christmas family treat for the festive season. So don’t delay, dust off your best frock and book your tickets today – it takes the Ugly Sisters a whole year to get ready for a big night! £ 36.50 – £ 10 (plus £1 per ticket online, £1.25 per ticket over the phone). Tickets for this show will now be held for collections from the Box Office. Please Note: Children under 14 years need to be accompanied at all times by a paying adult. We have four bands of prices, with premium shows around Christmas and saver shows early in the run. We also have a fantastic range of prices within each show, so whatever your budget, we have a seat for you. £2 off (price bands A – D), £1 off (price band E). £2 off (price bands B – D), £1 off (price band E). All groups of 10+ enjoy a booking fee cap when booked over the phone or in person. £11 if booked and paid for by 30 Sept. £13 thereafter. Please note: Concessions & Offers cannot be used in conjunction with any other discounts and are subject to availability. 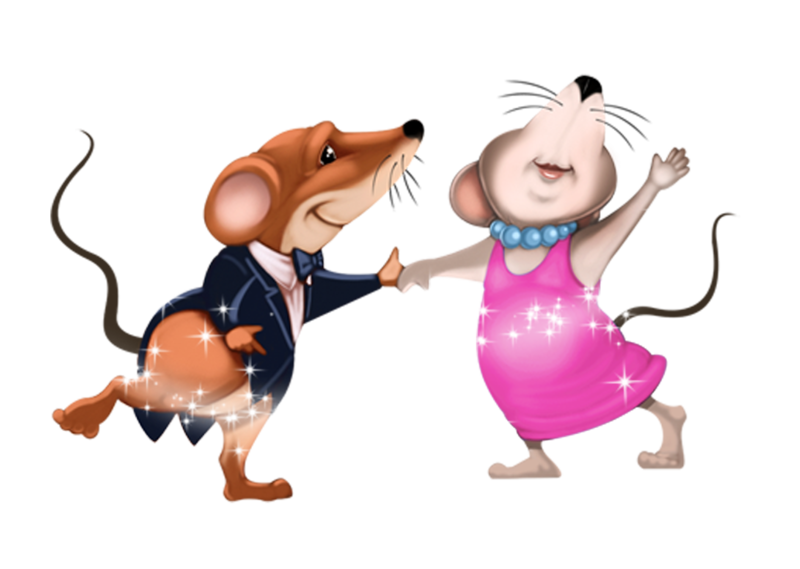 Sharon D ClarkeVoice of Duchess Mouse.